And slowly, and surely they drew their plans against us! 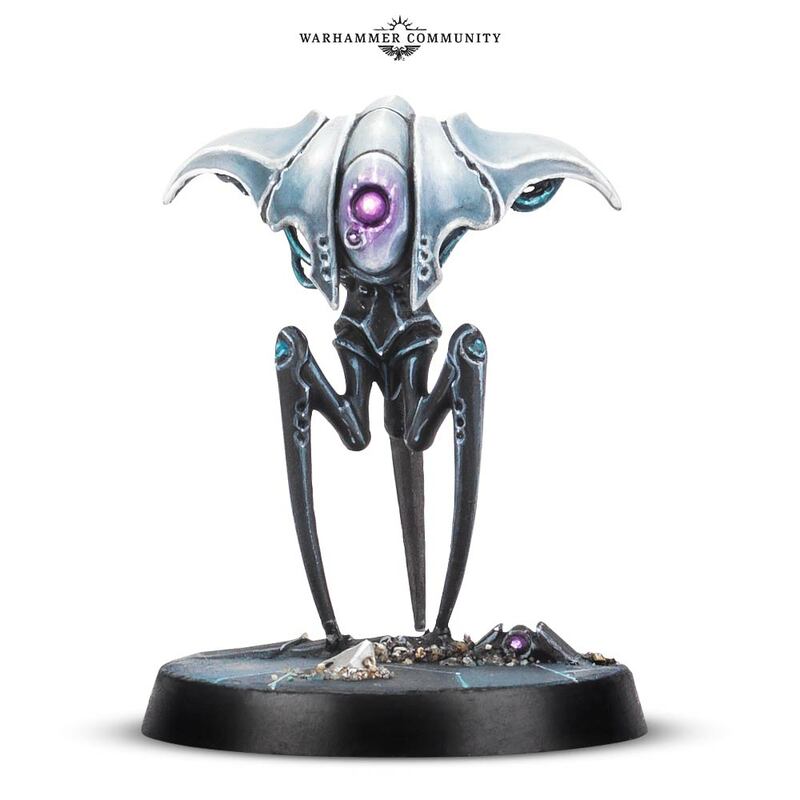 Another preview of the upcoming Warhammer Quest : Blackstone Fortress and it really has that classic War of the Worlds vibe going on! This game just keeps looking better and better with each reveal. There is a big rumour going around that it may feature Abaddon the Despoiler so fingers crossed, though personally I am holding out for a Sister of Battle! What do you think of the previews so far? Let us know in the comments.